Shri Anand Ji is one of the India's best and renowned Clairvoyant, metaphysician, intuitive & inspirational astrologer, poet, tantric, yogi, mystic & spiritual counselor whose life's vision is to practice Ethical Vedic astrology to serve people with humbleness & see them evolve to their peak potential in present life. walks of life from Students, Lawyers, Celebrities, Businessman, Teachers, Housewives, Employees, Managers, Executives, Children, Teenagers, Self Employed and Industrialists. 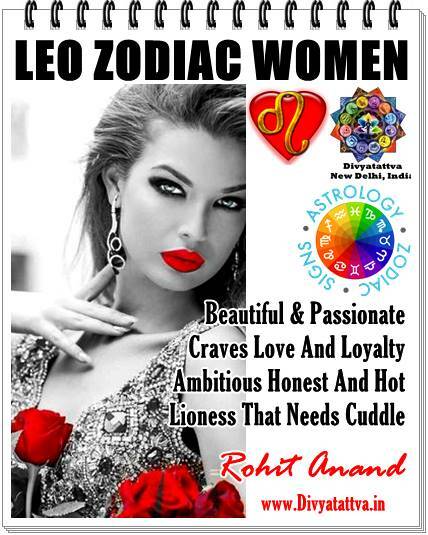 People who have consulted him and sought honest guidance from him and have benefited immensely by his helpful guidance emanating from wisdom and experience, accurate predictions and advise with his expertise in Indian astrology and occult. 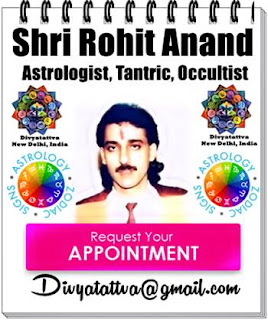 He has also been into Vedic Astrology, Tantra, Mantra, Kriya Yoga, Occult, Metaphysics, Numerology, Tarot Card Readings, Lenormand, Runes from past 25 years. He uses his extraordinary spiritual gifts to empower his clients to live a life that is 'awake and authentic' and to create a reality that is spiritual, deliberate and meaningful. Academically Shri Anandji holds a Graduate Degree from top universities of India, Post Graduate Qualifications ' in Human Resources & Industrial Relations, Marketing and Sales Management and Certification in Yoga from New Delhi India. He got his basic education in the profession from best institutions of India ; "Bhartiya Vidya Bhavan" New Delhi and became the top certified Yoga masters of India.